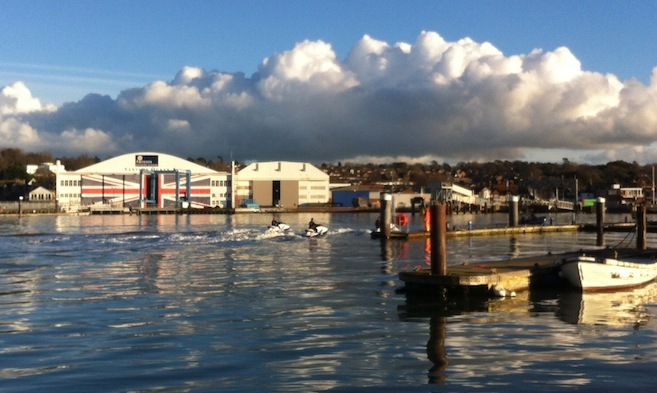 Personal Watercraft (PWCs) are welcome in Cowes Harbour. 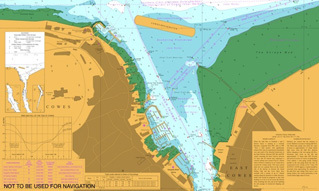 However, like all other vessels (as defined in Cowes Harbour General Directions), PWCs are expected to be navigated with due regard to safety, in accordance with General Directions and the Collision Regulations, and with respect and consideration to other users of the harbour. 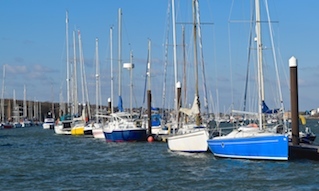 In particular, PWCs are required to observe the speed limit of 6 knots through the water when operating within the Inner Harbour, including the Shrape Watersports Area, and when within 100 metres of the shore (General Direction 3.2). Furthermore, they must not enter the small craft mooring areas, and they must keep to the Inner Fairway or Small Craft Channel when within the Inner Harbour. 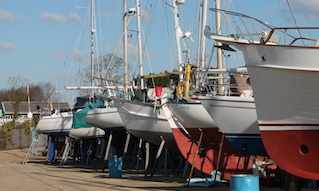 There are public slipways for launching PWCs in both Cowes and East Cowes. 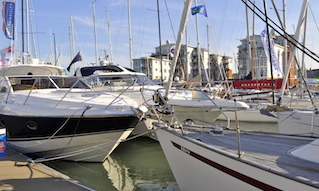 Short-term berthing facilities for PWCs are available at Cowes Town Quay, or at marinas on request, and fuel is available at Cowes Harbour Fuels. 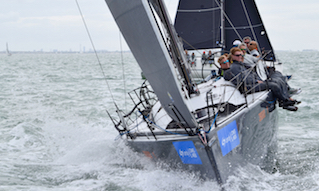 Cowes Harbour Commission strongly encourages PWC operators to undertake appropriate training before using their craft. Always wear appropriate clothing (wetsuits or dry suits) and a lifejacket or buoyancy aid. Always use the kill cord and ensure you hold third party insurance for your craft.